Representatives of Verv at Banister House Estate in Hackney where the first trade took place. Image: Verv. Verv has completed the UK’s first energy trade using blockchain technology as part of regulator Ofgem’s Sandbox initiative to test innovative services and business models not possible under current regulation. The trade took place at Hackney’s Banister House Estate, where a trial has been underway with Repowering London since November 2017 aiming to enable residents to use local renewable energy sources to lower their energy bills on the road to creating “a fully empowered, almost self-sustaining community”. 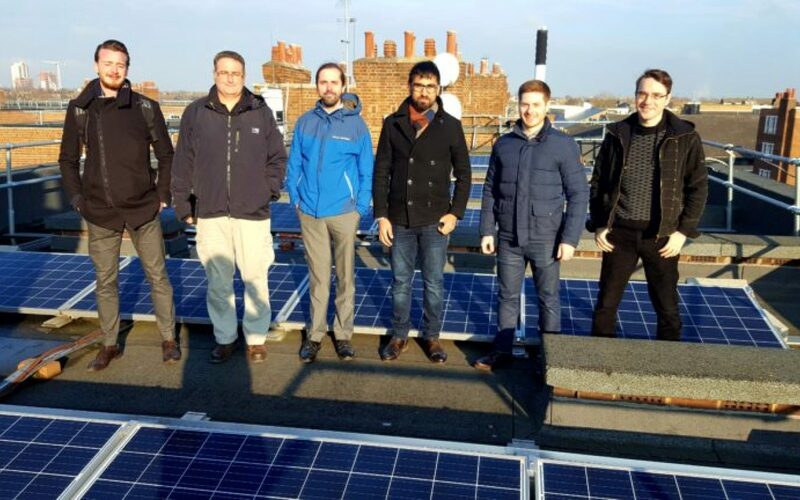 It saw 1kWh of energy being sent from an array of solar panels with excess energy atop one of the 13 blocks on the estate – all with installed solar – to a resident residing in another block. This was enabled via Verv’s renewable energy trading platform which uses the company’s artificial intelligence-based smart hubs in participating residents’ flats, and Powervault batteries in communal areas, to calculate the energy demand profile of homes, determine the solar energy supply in each storage battery and in turn allocate green power to residents based on their needs. 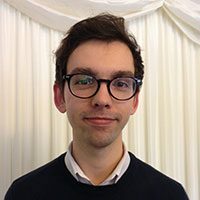 “Until now, we have been unable to take advantage of the solar panels on the roofs to power our homes due to the structure of the UK electricity market,” said a Banister House community member. Any savings applied to the residents’ energy bills are expected to be more significant in the Banister estate as a lot of the residents are on pre-pay meters. Peter Davies, chief executive and founder of Verv, said: “We’re so pleased to be bringing the Verv renewable energy trading platform to life on Hackney’s Banister House Estate, we want to use this technology to empower the residents to innovate and create their own trading community.